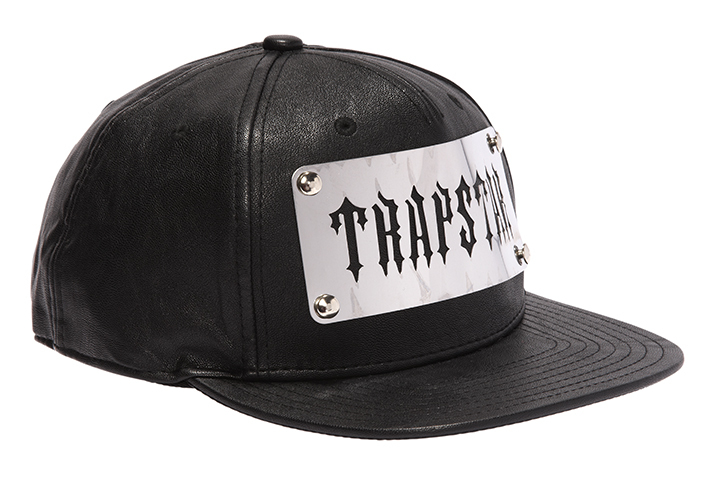 Trapstar have created a capsule collection in partnership with and exclusive to Selfridges London. Consisting of 16 pieces, the collection spans from caps to t-shirts to the full blown leather biker jackets that have gifted the brand with it’s semi-recent boom in success. 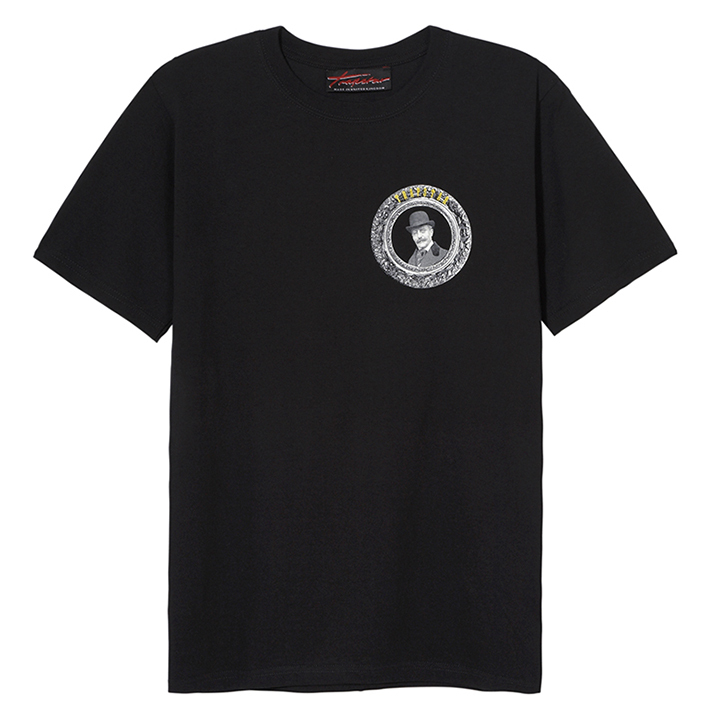 Taking influence from the iconic branding of Selfridges and it’s rich history, the collection features the Selfridges Yellow and images of Mr. Selfridge himself alongside the traditional Trapstar design aesthetics. Currently, these are the only 4 items being previewed before the launch on Friday. 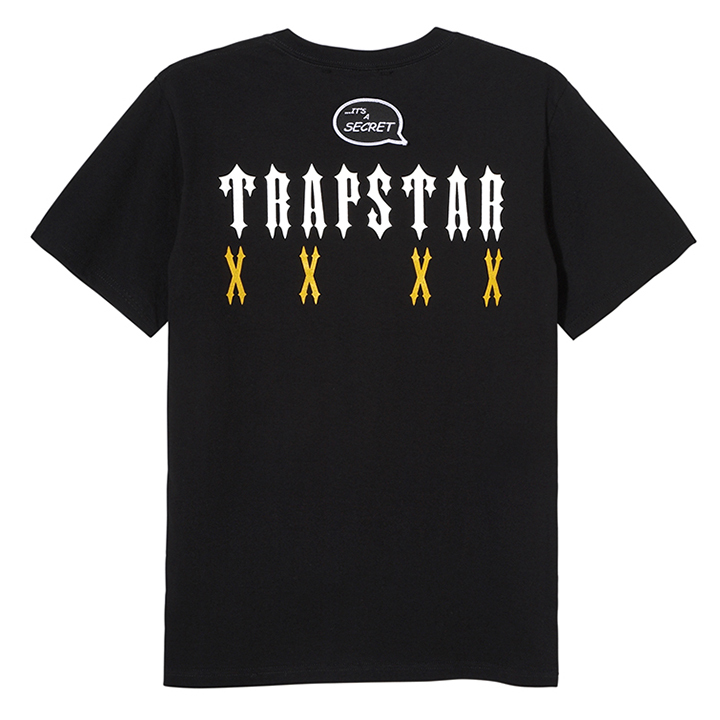 The Trapstar x Selfridges capsule collection will be available at the Trapstar installation at Selfridges London and online via the Selfridges website as of Friday 6th December with prices ranging from £30 – £1325. Yeah I just don’t know. 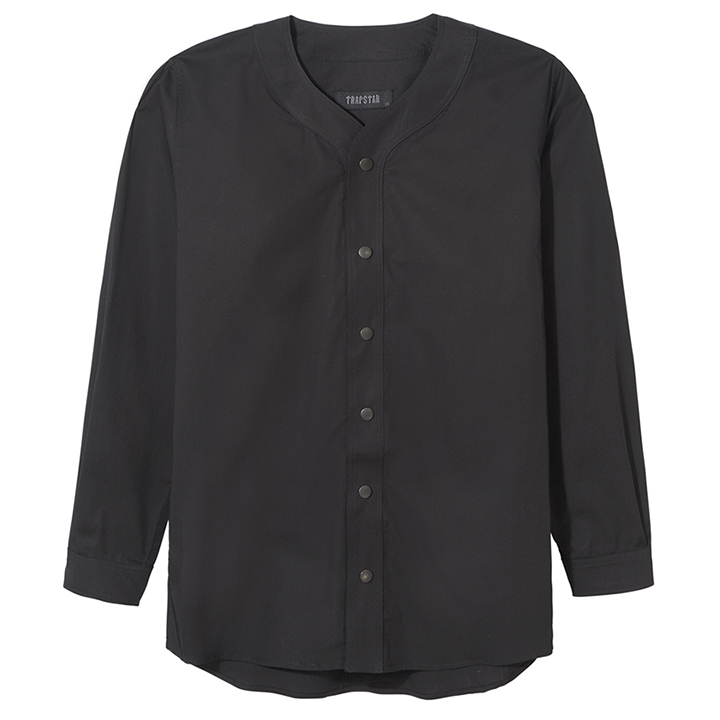 It’s great to get into Selfridges and be able to show an exclusive collection with the retailer. I wonder who is charged with picking brands to work with as they sell the likes of C&C, Only NY, Black Scale and shockingly have a run of SPX high tops even. Seems gimmicky which is the wrong reason to allow a UK label in the door in my opinion. 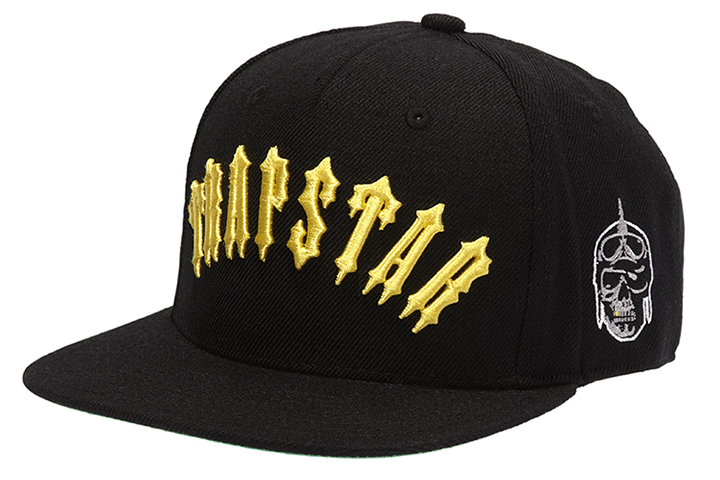 I don’t know the sell through or appeal of Trapstar so maybe it does fit, dunno. There are some interesting pieces in the collection, the baseball shirt and leather jacket in particular. The rest just seem standard street wear. Maybe a smaller selection would have suited better. I’m most probably wrong on all counts, having never owned a leather cap. If you’re collaborating with Selfridges, it ain’t a secret anymore don.